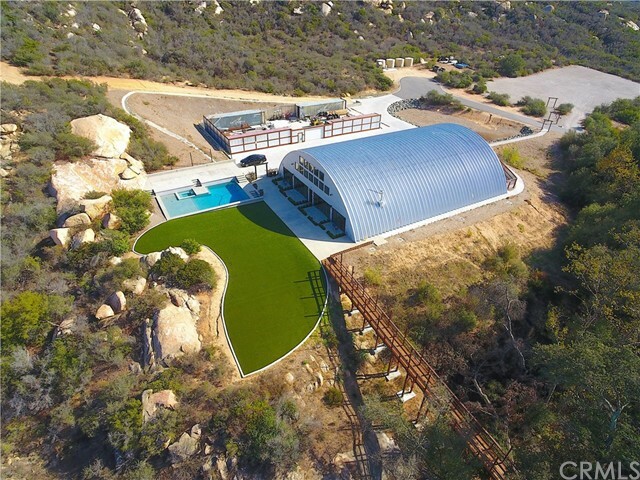 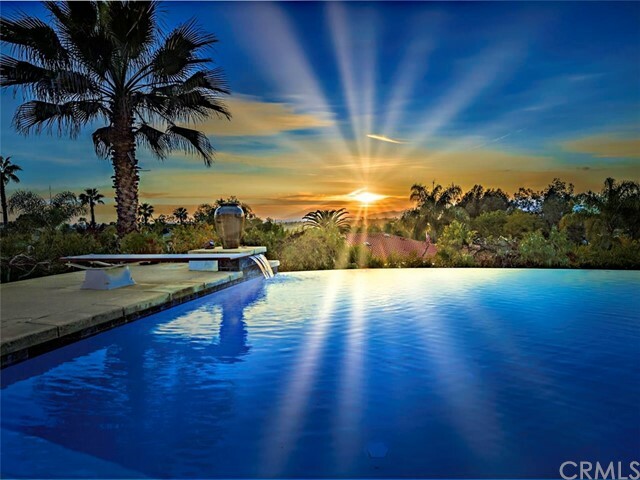 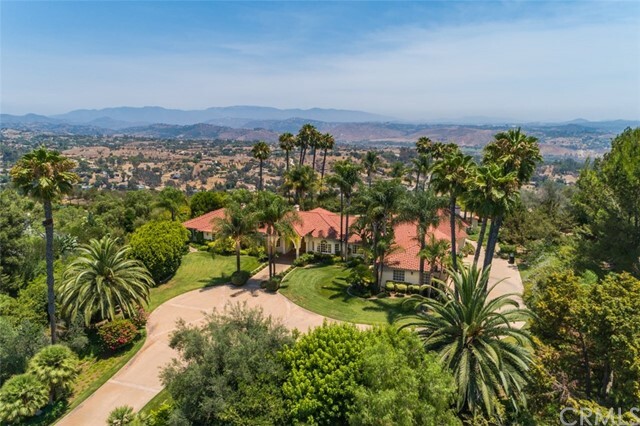 "Get ready to be wowed in every way-this gorgeous,sprawling 2-acre,fully fenced/gated estate home w/ panoramic breathtaking views has everything you never knew you wanted. 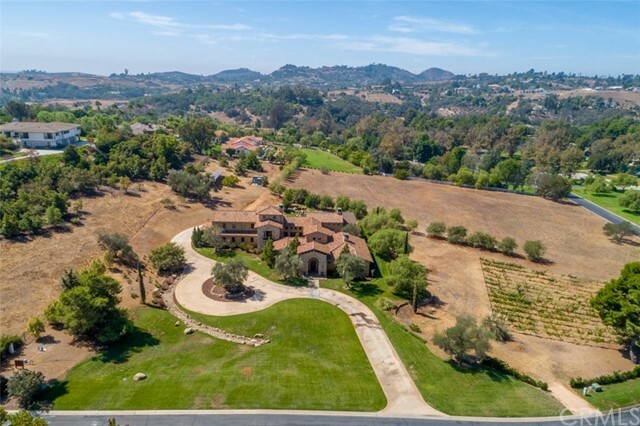 Nestled in the hills of one of the most desirable neighborhoods in Fallbrook & with easy access to the 15,you ll be only minutes away from numerous shopping & dining options,while still enjoying extensive privacy in a beautiful,natural setting. 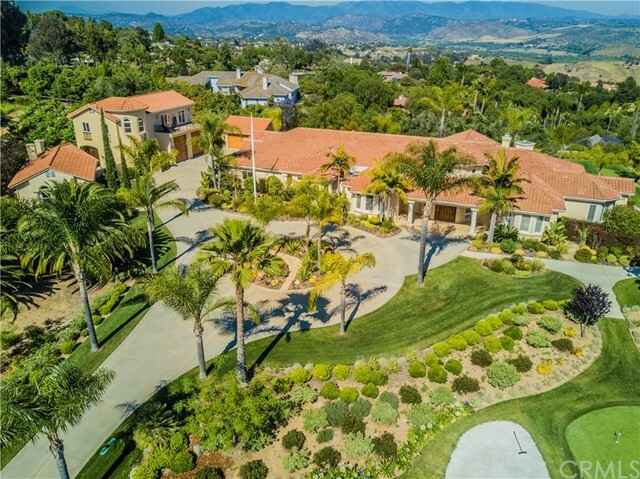 Step inside the leaded glass front doors of this 5B/5.5B stunner & yo"